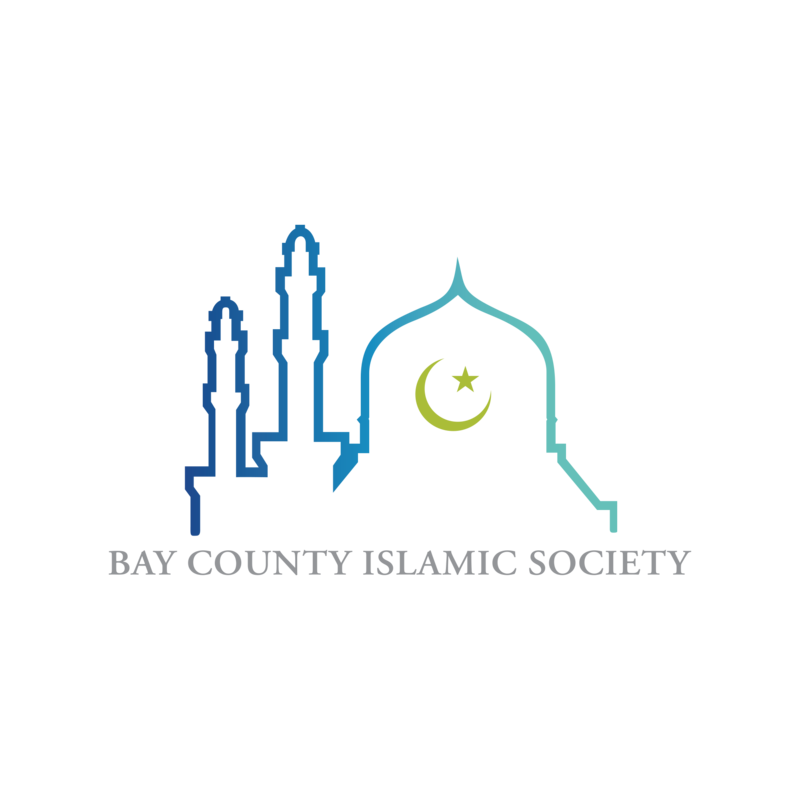 Counseling is available at Bay County Islamic Society for social, family, grief and marital situations. We also offer religious counseling. At present, BCIS does not offer professional counseling. 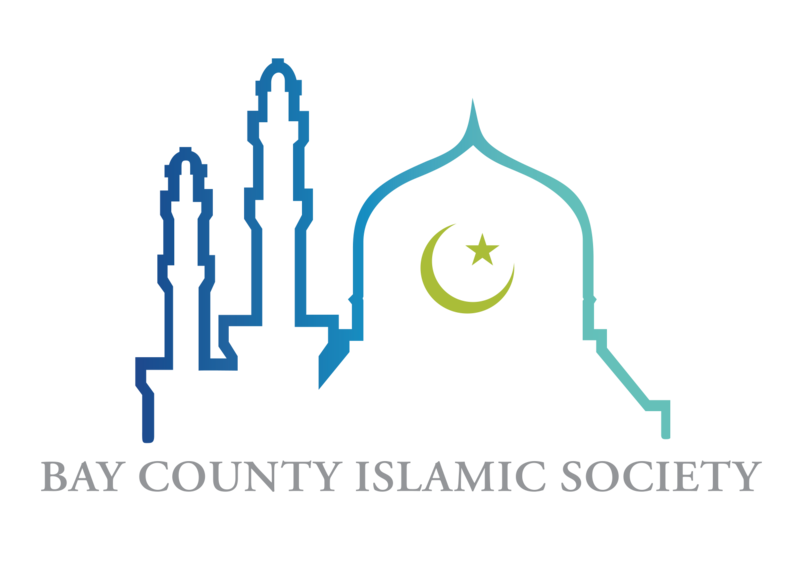 If you’d like to make an appointment, please email imamamr@gmail.com.